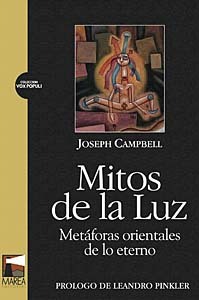 This previously unpublished title brings the focus of Campbell’s remarkable knowledge and intellect to one of his favorite topics, the myths and metaphors of the Asian religions. 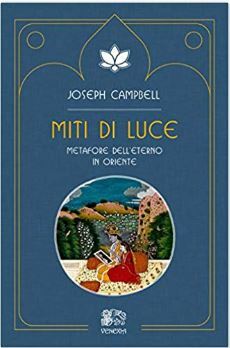 By his own account, Joseph Campbell began his comparative study of the world’s religions with a chance meeting with the renowned Indian Theosophist Jeddu Krishnamurti on a trans-Atlantic steamer. 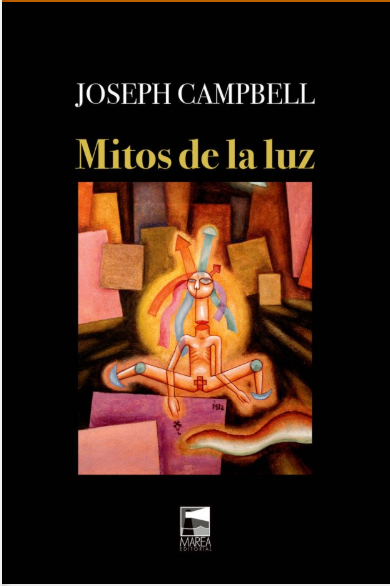 Though he was deeply fascinated by mythologies and religions from every continent, Asia’s potent mix of theologies captured his imagination more than any other, and offered him paths to understanding the essence of myth. 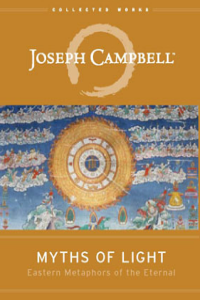 Readers who have been waiting for an accessible summation of Campbell’s insights into the great Asian traditions will have it in this compact volume.